Please be sure to read my Blog: Part 1 on Kraemer’s new book on Values-Based Leadership– Kraemer sat down for this Q&A with Make It Better. MIB: Which of the 4 Principles is the most difficult and why? Self-reflection is the most difficult principle for most people, because our world moves so fast. There is so much to do; we feel like we need to be accessible 24 hours a day. People confuse activity and productivity! But, if we’re going to do anything, we need to slow down, turn off the noise, think about what our true purpose is. It’s better to say – wait a minute, what are my priorities? To figure this out, you need to be self-reflective. Most people have trouble taking the time to be self-reflective. Fortunately this is not so true for me, because I started going to annual Jesuit retreats when I was 22. I try to schedule 11 hours of reflection time per week – including prayer and time with my wife, Julie. If someone told me that I was going to die in 5 days, I would be ok, because of how I live my life. MIB: What about work-life balance? HK: The better phrase is “life balance,” not work life balance. Why wouldn’t you want to fill all your life and your work with the things that fulfill and balance you? MIB: In your book, you reference that annual silent weekend retreat with your father-in-law, and other things that imply your life is a faith filled journey. What is your best advice for those who hope to be successful in business while honoring a spiritual call? Many good people see themselves as spiritual, but believe they have to separate their faith and work lives. My view is – if you are faithful and this is an important part of who you are, why would you separate this? Why wouldn’t you bring your whole self to work? Even better, when you do share your whole self – your humanity, strengths, weaknesses – people can better relate to you. Leadership is the ability to influence people. If they can’t relate to you, how can they be led by you? MIB: Why did you choose One Acre Fund as the beneficiary of all proceeds from your Values Based Leadership development efforts? HK: I chose it not only because it was founded by one of my students, but because it works so well. It’s simple, scalable, sustainable and it teaches people to fish, rather than giving them a fish. s 1 employee. 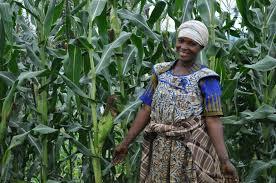 Now over 1800 former subsistence farmers are employees with laptops, each managing 100 – 150 farms. This means over 200,000 one acre family farms are improved. Because those families average 4-5 children each, over 1 million children have already been helped too. 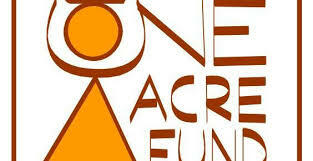 Please watch this 60 second video to understand why the One Acre Fund model. Find the book here; “From Values To Action – The Four Principles of Values-Based Leadership.”. Strengthen your talents, act on your values, achieve success. These concepts sound easy right? But in our crazy busy world, it is not always easy to stop and reflect in order to know yourself, honor your values, and remain humble. 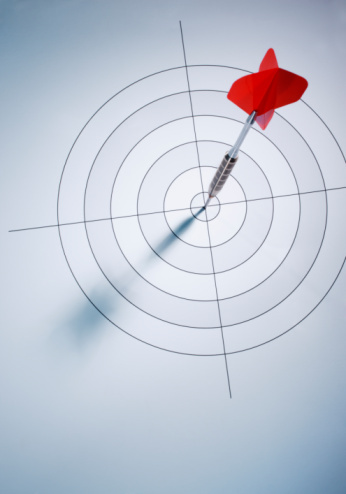 Those traits are important in order to collaborate well and succeed as a leader. Charmm’d Foundation and/or Harry M. Jansen Kraemer Jr. can help. Charmm’d Foundation = Free leadership resources. Reflect on your values, see all sides, maintain humility, act with intention, succeed. 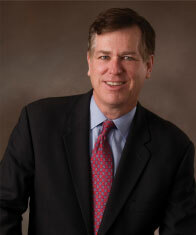 Harry M. Jansen Kraemer Jr. Proceeds from his book “From Values To Action,” benefit One Acre Fund which supports farmers in Africa.